In other words, are you looking to do something Very Special with the right “special “wine cellar builder” company – Well, that’s where we come in at Premier Cru Wine Cellars; we’re an artistic design/build firm, bringing an artistic vision to the space you have designated for your new custom wine cellar installation. Do you have an existing an home that you want to embellish with an artistically beautiful custom wine cellar, one that will last for the life of the home, built right, with integrity? 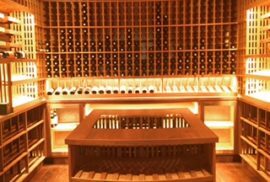 We empower wine connoisseurs, collectors, and wine enthusiasts to acquire their dream custom built-in wine cellar, everyday, and with a valid and a gift of artistic expression and passion not found in today’s construction environment. 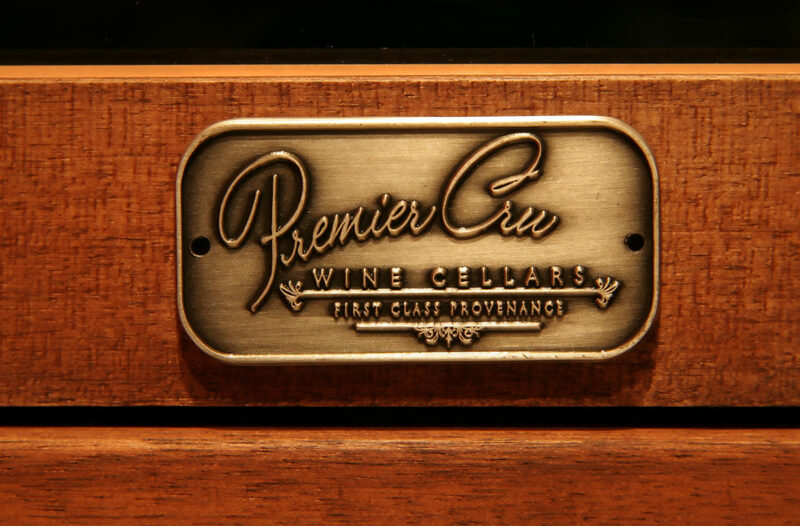 Innovation in construction and a proprietary process for climate control comprise the benefits to choosing Premier Cru Wine Cellars “First Class Provenance” for your custom built-in wine cellar. Our wine cellar construction will last the lifetime of your home and will cool your wine cellar during the summer heat waves without overworking. 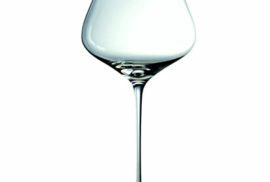 That’s the Premier Cru Wine Cellars difference. 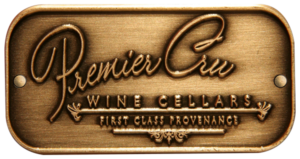 To find out what your artistically beautiful wine cellar will look like and to start the process, contact Premier Cru Wine Cellars at (310) 289-1221, sales@new.pcwinecellars.com, or dial (310) 289-1221.